Bryan Adams made an appearance at a Canadian copyright hearing. He made the argument that extending copyright terms will only enrich intermediaries, not artists. 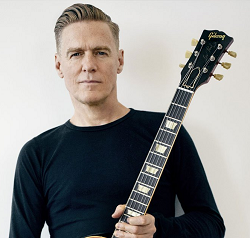 High profile artist Bryan Adams is joining in on the copyright reform debate. He says record labels shouldn’t be placing young artists in one-sided contracts.